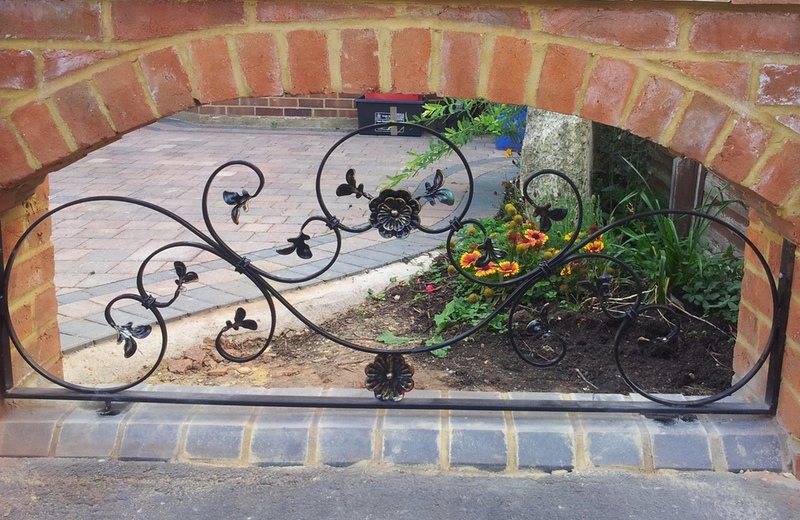 We manufacture and install all types of iron products, we only use the best materials whether it's a single gate to a house requiring executive, wrought iron drive gates, wall top railings and balconies. 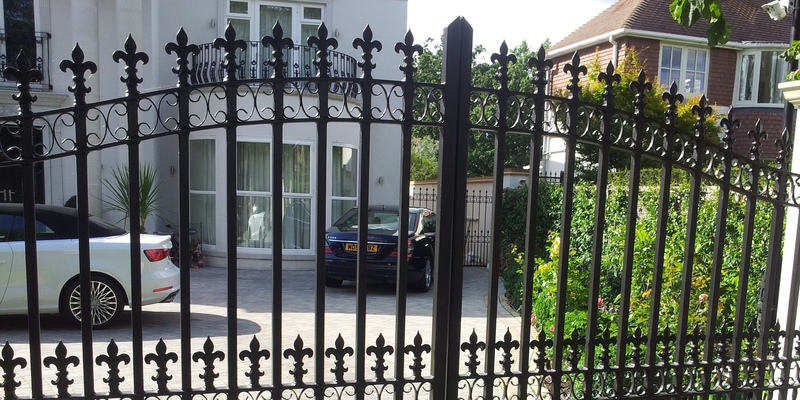 Here at Aaron Gates and Railings we know how important security is to your home or business. 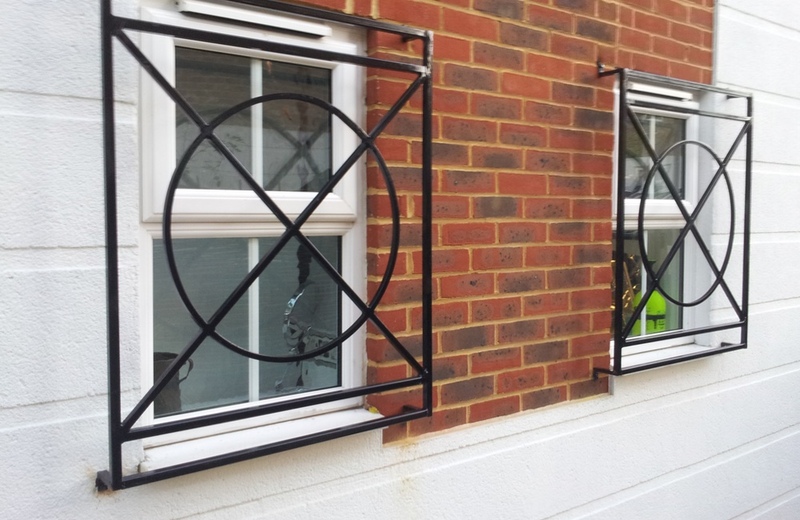 We fulfil any railing needs and would specify to whatever your requirements are. 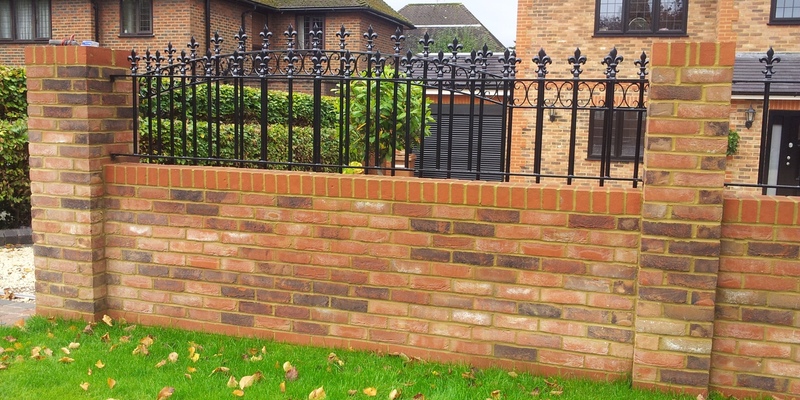 Here at Aaron Gates & Railings we have worked hard to build up a reputation for honesty, reliability and above all an excellent standard of workmanship and professionalism. 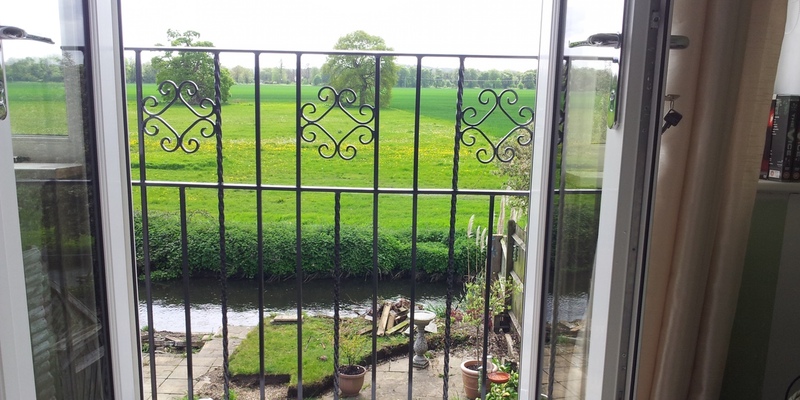 Aaron Gates & Railings have been trading for over 25 years. We offer a design service, meaning we can work from your design or someone else's design, or from a photo. We also provide a fitting service, providing products that are built to last. We make to suit your openings (nothing off the peg). 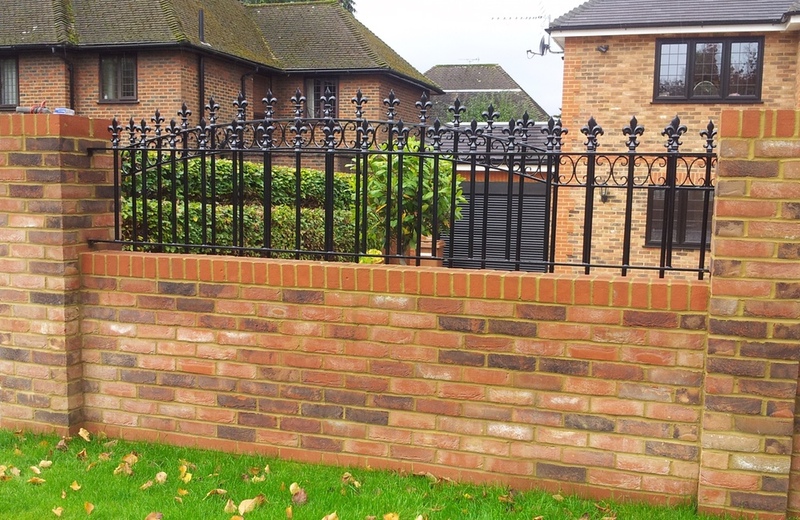 Aaron Gates and Railings service the domestic and industrial, providing a cost effective service without cutting corners. We want you to recommend us and this reflects in our work. 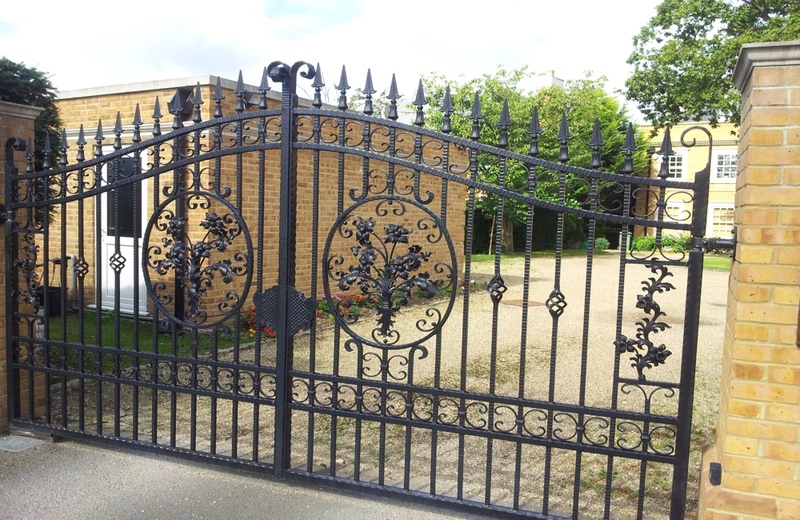 For Wrought Iron Gates, Railings, Security Grilles, Balconies, Steel Fabrication Please Contact Us. We have worked hard to build up a reputation for honesty, reliability and above all an excellent standard of workmanship and professionalism. Upward Coiling Grilles - Constructed of aluminum, stainless steel - with optional electric motor - these grilles are designed for durability and easy operation.